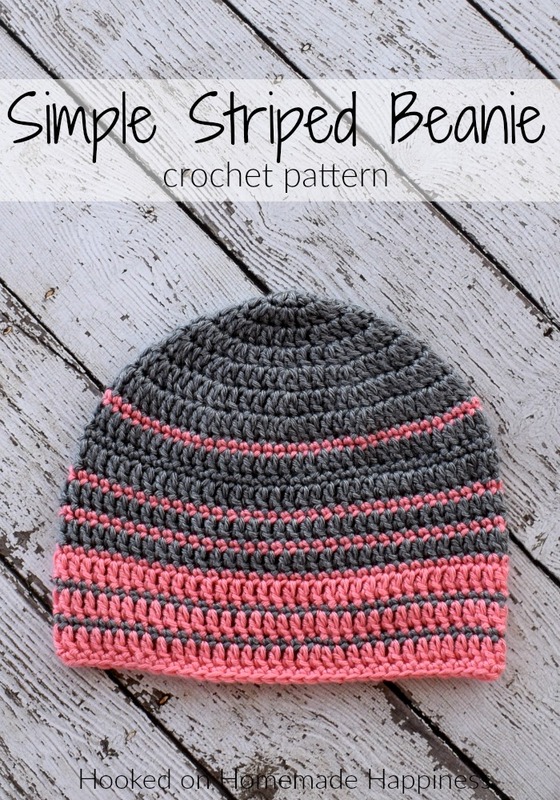 The Simple Striped Crochet Beanie Pattern is an easy and versatile pattern. 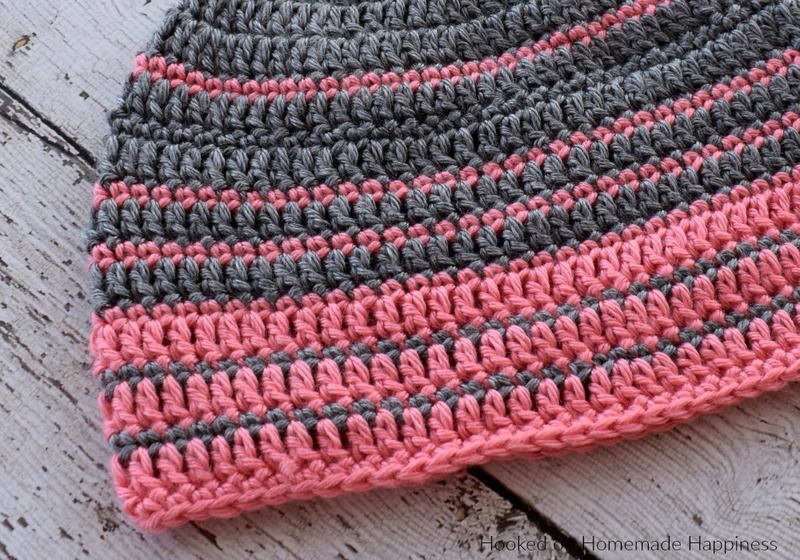 There are endless color possibilities with this pattern! 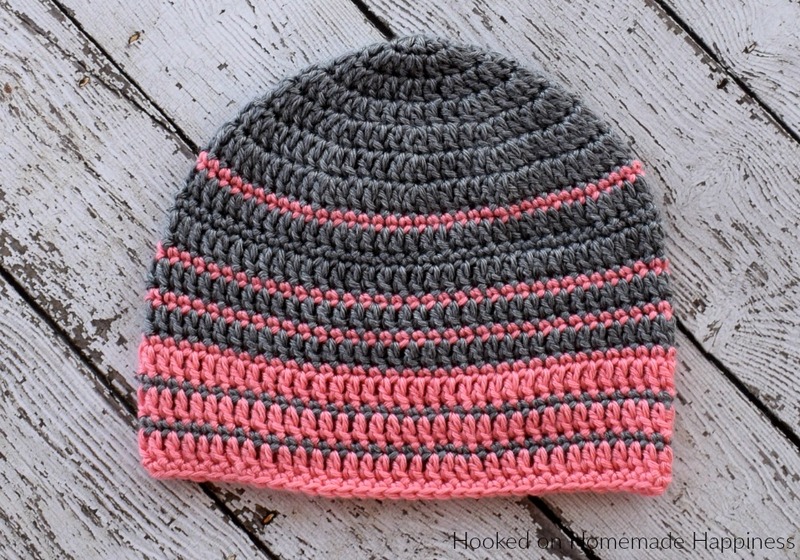 This beanie is the 5th pattern in the Crochet Along for a Cause. We are making 1 hat per week to donate to a cancer center all summer long. There’s always time to join! You can find all the details and hat patterns HERE. In the next rounds you will start the stripes. The rounds will alternate between sc and dc. When changing colors, I did not fasten off the yarn. I carried it to the next round. love your hats ! 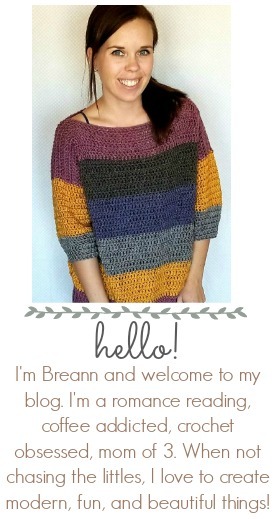 thanks for sharing the patterns !! !